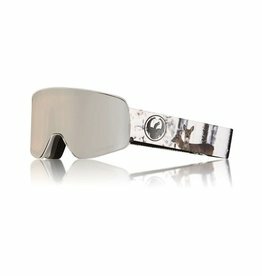 The evolution of our patented Frameless Design continues with the X1. 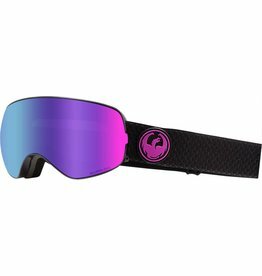 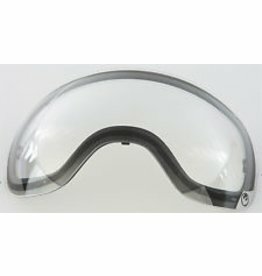 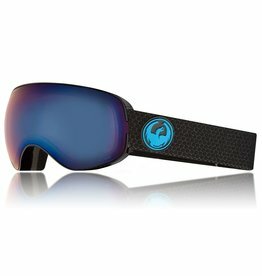 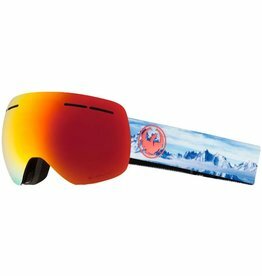 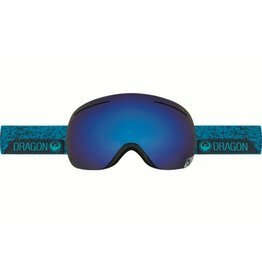 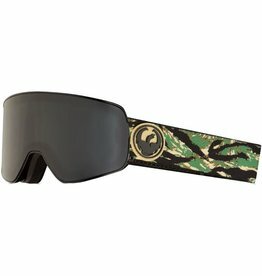 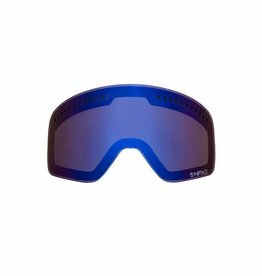 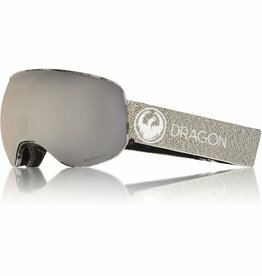 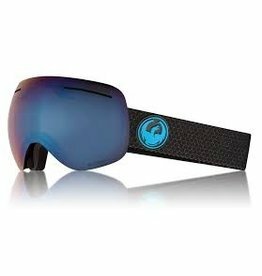 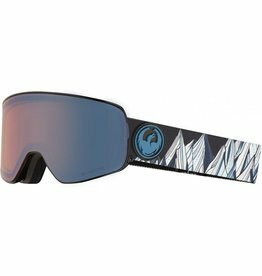 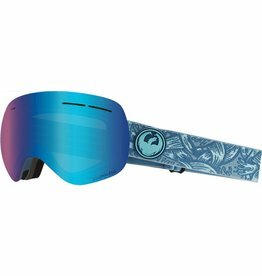 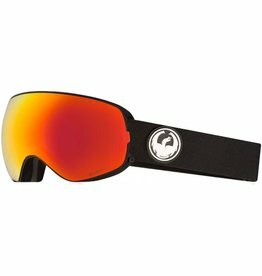 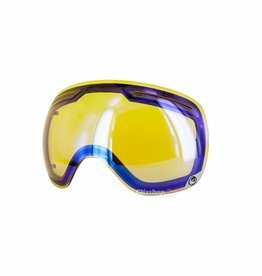 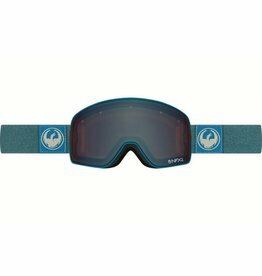 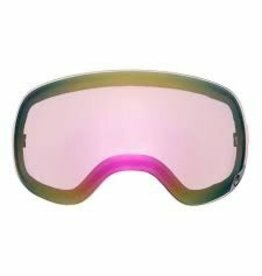 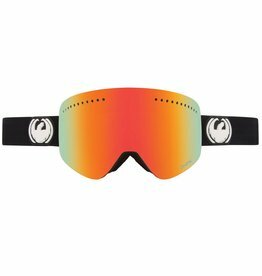 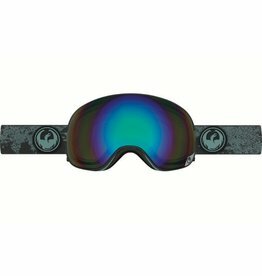 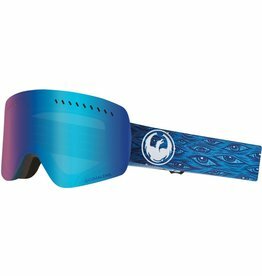 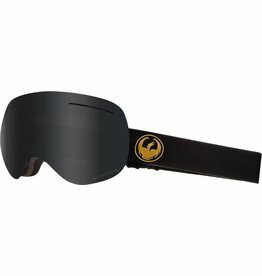 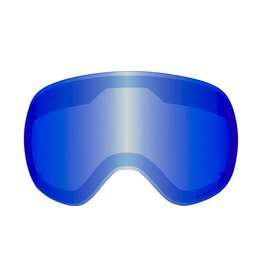 The X2s goggle is form and function incarnate. 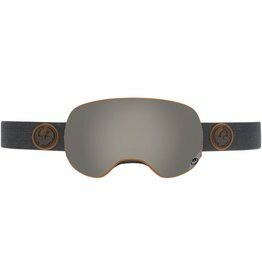 The evolution of our original Frameless goggle design continues in the X1. 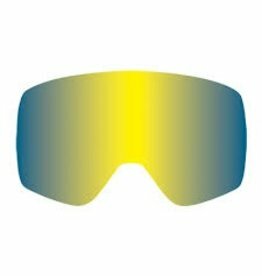 The X1s offers premium performance features, seamless helmet integration, and our expanded line of Lumalens® color optimized lenses.